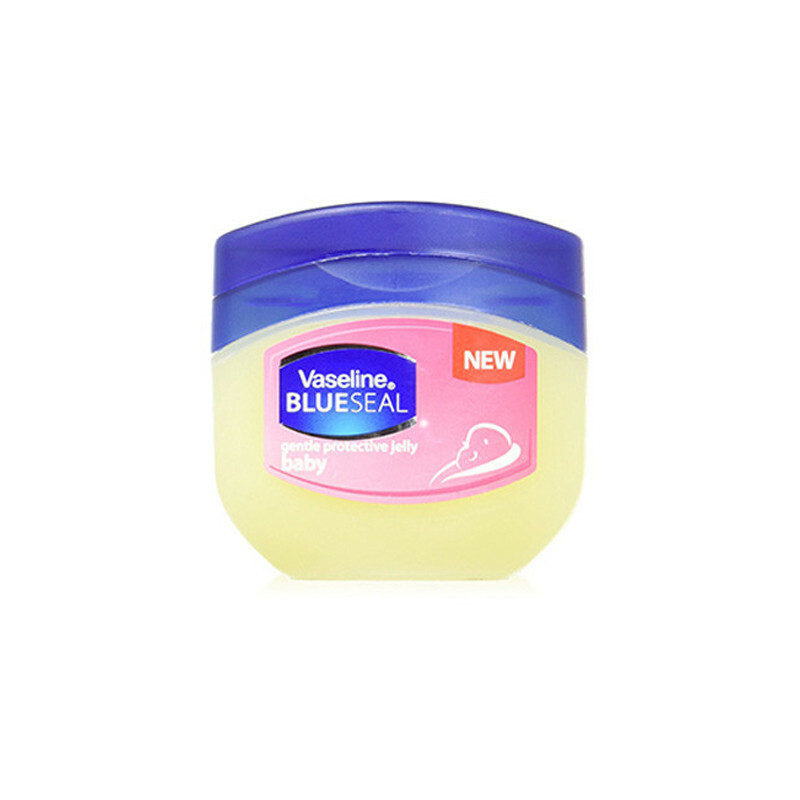 Vaseline petroleum jelly so pure that it works naturally with your baby’s skin, helping it to seal out wetness. Vaseline Blueseal Gentle Protective Baby Jelly helps lock in moisture in your baby's skin to keep it soft and smooth; while the triple purification process ensures their delicate skin only gets the best care. Protect your baby's natural skin with the Vaseline Baby Petroleum Jelly!This jelly soothes your baby's skin to keep the little one happy and comfy all the time.